The University of Cambridge now has full access to the Royal Shakespeare Company (RSC) Live Collection on the Bloomsbury Drama Online platform via this link. 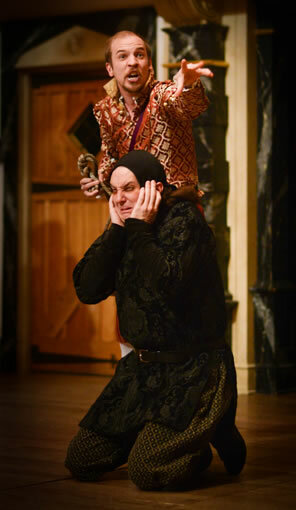 In 2013 the company began live screenings of its Shakespeare productions, captured in The RSC Live Collection. 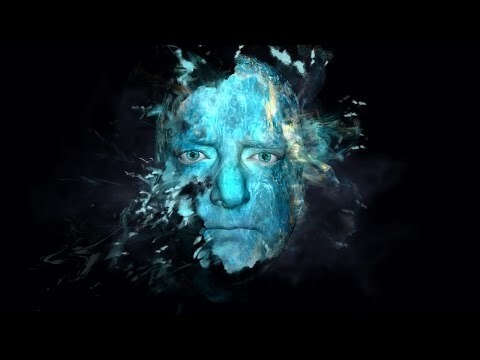 In 2016-17 the company collaborated with Intel and The Imaginarium Studios to stage The Tempest, bringing performance capture to the Royal Shakespeare Theatre for the very first time. The collection of video films of the most recent RSC productions will support the study of Shakespeare in performance and of drama in general, as well as in the growing area of study in digital performance per se. 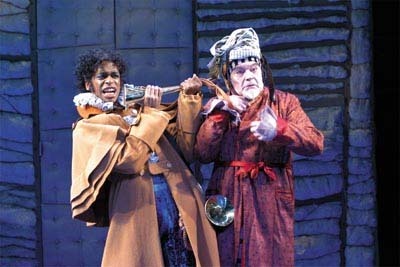 The stage plays of Samuel Beckett are now live on Drama Online. Without Beckett the study of twentieth-century and contemporary theatre would be incomplete; his work brought to the European theatre a new form of drama, one which demanded a new criticism, a new acting style and a new aesthetics. Throughout a long and ultimately successful writing career, Beckett astounded and challenged his audiences as he refined and reinvented modern theatre practice. Nineteen plays are provided from Beckett’s oeuvre; from the paradigm-shifting first success of Waiting for Godot to Endgame and Krapp’s Last Tape.